Working together, we determine which areas of focus require our immediate attention and which ones are more long term in nature. From our findings, we'll assemble and help you manage a comprehensive plan that supports your financial goals. No matter what your level of wealth, working with us can help you pursue those goals. Simplify the complexities of your financial life in a systematic way that will grow and protect your assets. In today's world, there are common needs and desires people seek to accomplish. Proper investment management reduces overall investment risk and creates more reliable investment results. Our personalized approach, due diligence, and portfolio modeling allows us create an ideal and efficient portfolio, but since the markets can be volatile, our goal is to meet with you to regularly review and rebalance, so that we can keep your assets aligned with your goals—at a risk level you are comfortable with. In addition, we offer you the latest technology to view all of your assets in one place—not just the assets held directly with us. This visibility allows us to maintain a close eye on your other assets, including 529 plans, 401(k)s, hedge funds, or limited partnerships, as well as your liabilities such as mortgages or car loans. Understanding your complete financial picture is paramount to helping you accomplish your goals. 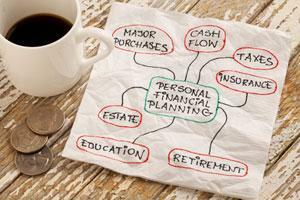 Manage your financial life and create a long-term plan customized to meet your needs. Retirement planning involves evaluating your current financial standing and creating an accumulation strategy that will help to ensure a desired retirement lifestyle. Because an individual's retirement years can span decades, retirement planning generally dominates other financial goals. A successful plan put into place during the wealth-building life span should address ways to maximize growth and tax-efficient distributions, as well as how to leave retirement assets to the next generation. 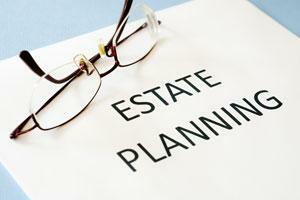 Proper estate planning should be simple. It should allow you to give what you have, to whom you want, when you want, the way you want. Do you want to leave a legacy behind? For many people, family and charity are high on the list of those who should benefit from their lifetime of work. At Quantis, we can help you identify the gaps in your planning, and work with your existing financial professionals to formalize your wishes and to potentially minimize the administrative burden and to maximize the value of assets left behind to the people and causes you prefer. 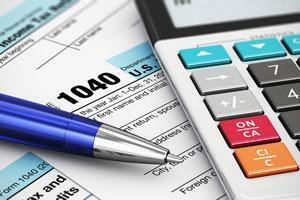 Tax planning is the analysis of a financial situation or plan from a tax perspective. 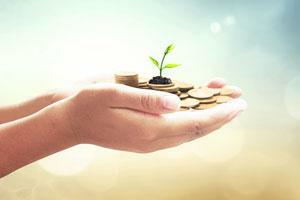 Our approach to tax planning is to consider the entirety of your financial affairs and plan. Proper planning can help reduce, eliminate, or ensure tax efficiency as it relates to your current or retirement income, investment portfolio, estate plan, and/or when there is a significant event in your life, such as when there is an inheritance, stock grants, or the sale of a business. Our process involves working with your existing tax professional, or we can refer you to other firms we work with. Tax preparation services offered through Ed Ramsey and Associates, CPA, PC, which is separate and unrelated to Commonwealth.